If you’re interested in reading more about Cosmobeauty and CBE you can also refer to the individual trade show reviews I posted on my blog (simply scroll further down the page). A few days ago I returned from Shanghai, the last stop on my three-week research trip to Asia. 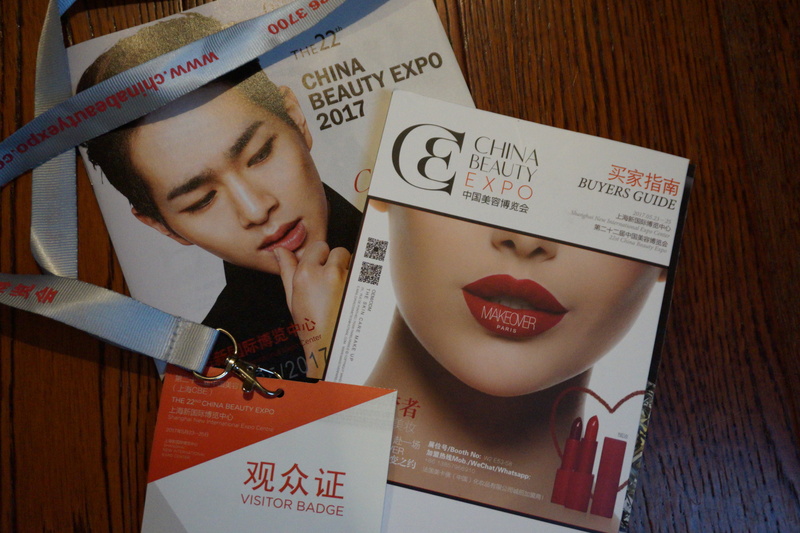 My main focus here was China Beauty Expo, the most important beauty trade show in mainland China. However, I also managed to visit two new bars (Sober Company and Woo Bar; both very much worth a visit!) and explored the very cool M50 Shanghai Art District on Monashan Road (an old factory site converted into an art/gallery space. I have now become a big fan of contemporary Chinese porcelain art!). I also spent a considerable amount of time just walking around the city centre streets, taking pictures of Shanghai’s surreal-looking and amazingly varied cityscape. But back to the trade show! The 23rd edition of China Beauty Expo took place from 22nd to 24th May 2018 in Shanghai’s Pudong International Exhibition Centre (SNIEC) – for a more detailed description of the exhibition centre’s layout (with pictures) check out my China Beauty Expo 2017 article. My impression was that this year’s CBE was somehow more structured (a little better organised, perhaps?) and also more international than CBE 2017 – there was a special registration gate for „foreign visitors/media“ which they didn’t have last year (at least not that I remember!) and there seemed to be more Western beauty brands amongst the exhibitors. Don’t get me wrong, CBE was still overwhelming; bustling, chaotic and completely crowded with visitors, including families and children – tickets are free and anyone can visit; you don’t need trade visitor credentials. The halls featuring primarily Chinese exhibitors were especially popular amongst the local visitors – most of the companies offered free skin care treatments, raffles and freebies. But this year the show felt much more manageable; probably because I knew what to expect and I also knew which subway station was the best option for the trade show! If you’re interested: it’s the last stop on Line 7, Huanmu Road, which connects to Kerry Parkway shopping center and the Kerry hotel. So much more pleasant than Longyang Road which the official website tells you is the closest station for SNIEC. But now let’s jump straight in! 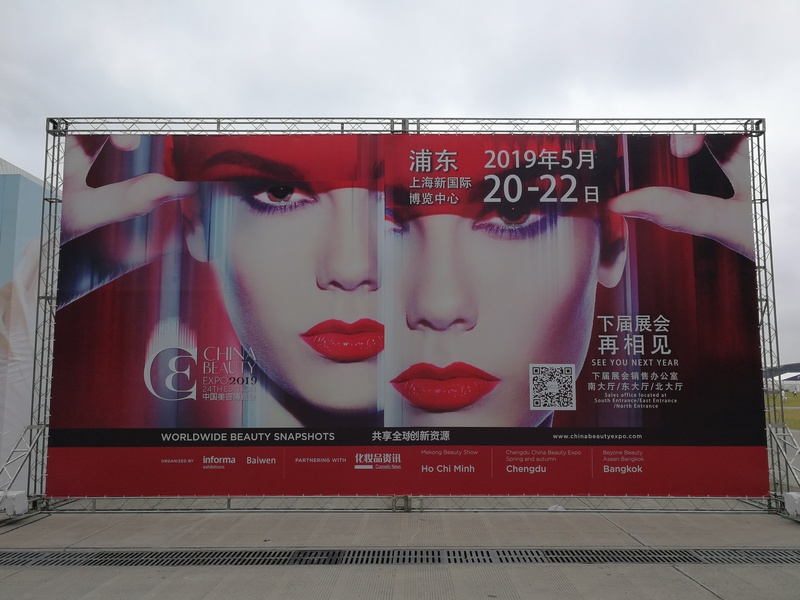 Click on the link below to read more about some of my favourite brand discoveries at China Beauty Expo 2018.